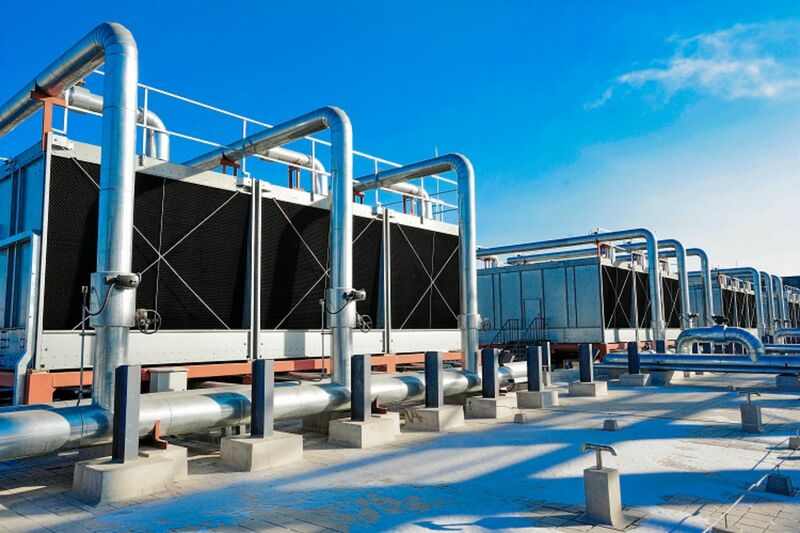 BS Stainless Ltd offers many solutions to provide efficient production within the heating, ventilation and air conditioning industry. 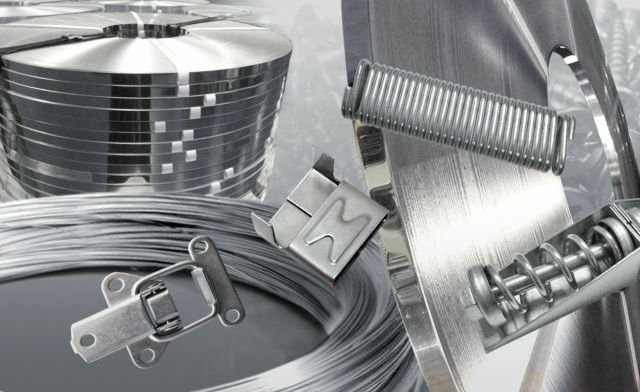 Whilst our main activity is to supply metal for thermal insulation, we are also used for many products including precision slit coil, plate and stainless steel wire. We have had major success in this industry, the reason for this is our ability to deliver the full package. We can manufacture all the metal jacketing solutions from moisture barriers to Tedlar® coatings, enhanced by our innovative acoustic barriers. 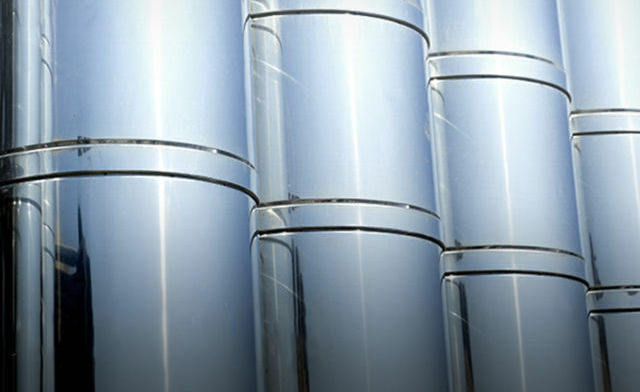 We also supply all the related ancillary products associated with metal jacketing and control all logistics to deliver these products worldwide as a complete package.